The only thing you need to know about Joanna is her love for meat. If she wasn't an engineer, she would probably be a butcher. Your typical "buff" guy at the gym. Anabel Hernandez, PE grew up in Northern Nevada. 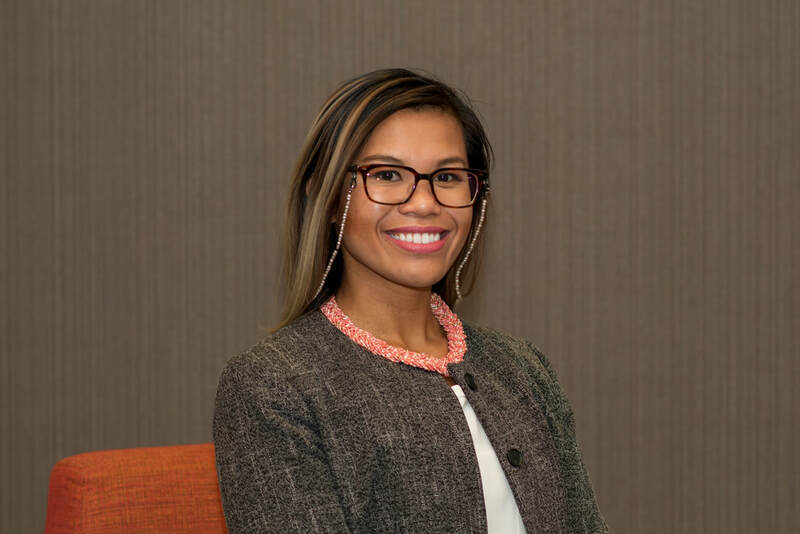 She has been a part of the American Society of Civil Engineers since 2013 when she joined the student chapter at the University of Nevada, Reno. As a student, Anabel was part of the concrete canoe team for three years. 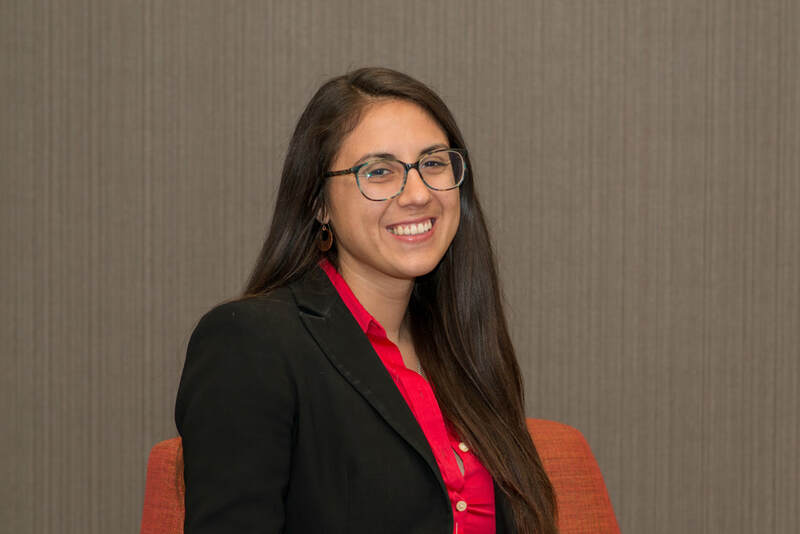 Anabel then served as the Event Coordinator and Technical Tour Coordinator from 2015 to 2016 for the Truckee Meadows Younger Member Forum (YMF). After moving to Las Vegas Anabel joined the Southern Nevada Branch YMF. 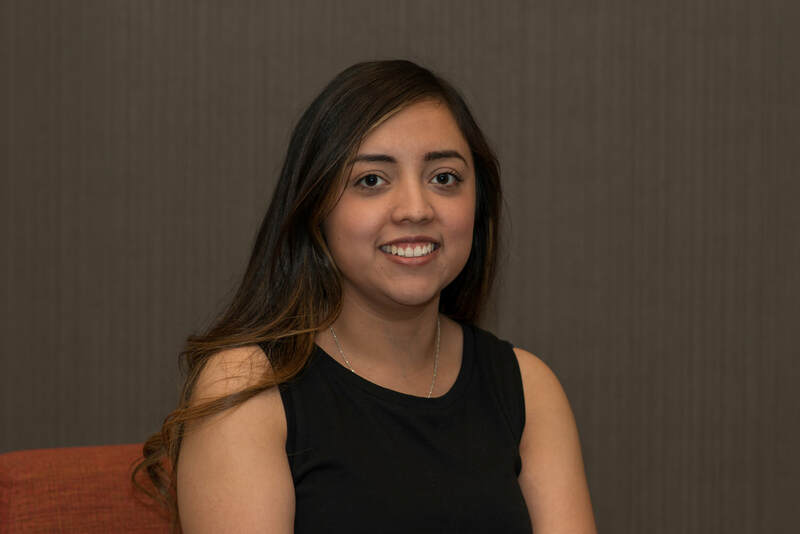 From 2016 to 2017 Anabel was the Social and Technical Tour Chair and she is currently the Community Outreach Chair for the Southern Nevada Branch YMF. 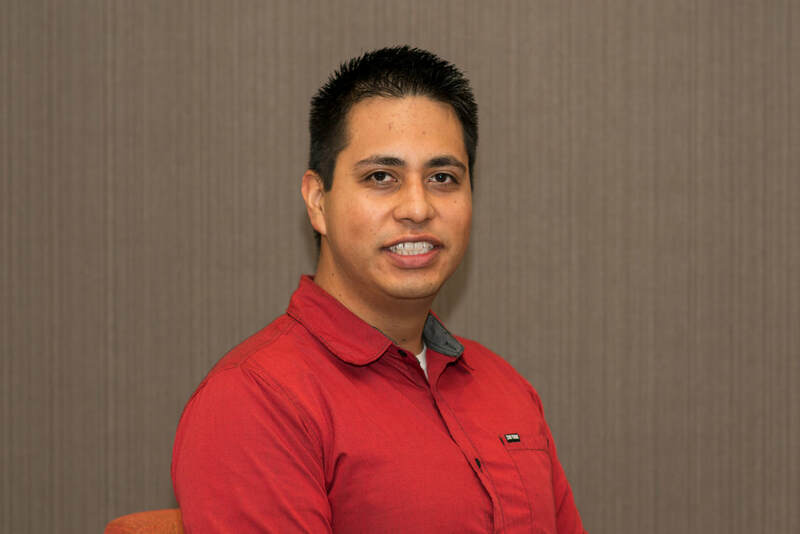 Humberto Franco Rivas, E.I, ENV SP, M. ASCE is a Graduate Engineer II at Slater Hanifan Group a Westwood team. Humberto specializes in land development and master planning. Humberto graduated from the University of Las Vegas, Nevada (UNLV) in 2013. 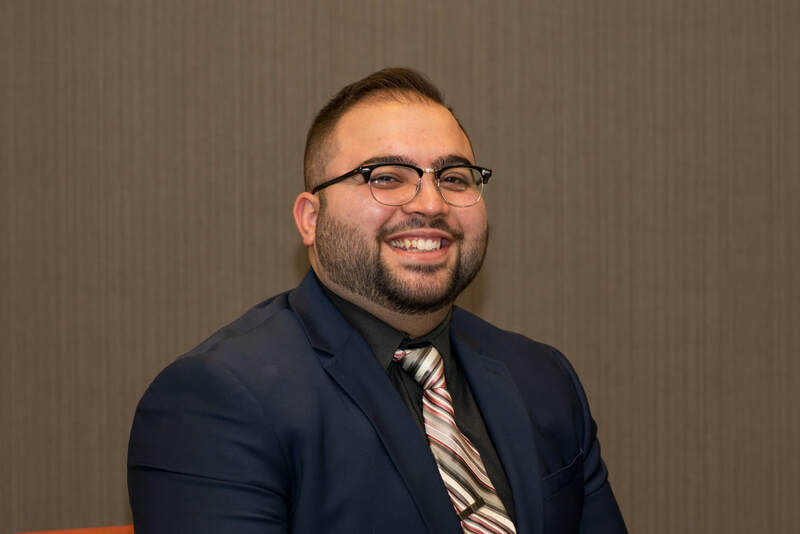 Humberto began his ASCE life in 2010 as a board member as the Vice President of events and tours for the ASCE student chapter of UNLV. In 2014 and 2015, he was the Social/Event Coordinator for the Las Vegas YMF where he was able to schedule professional tours and field related technical tours. Recently, Humberto was part of the planning committee for WRYMC 2018 which was held in January in Las Vegas. His responsibilities included coordinating the program, volunteers and events during the two-day conference. Currently, he is the Student Liaison for the Las Vegas YMF and Director I for the Southern Nevada Branch. When he has some free time, he enjoys spending time with his family and traveling to new places. Sabrina moved to Vegas in 2017 and has been wandering around the desert ever since. 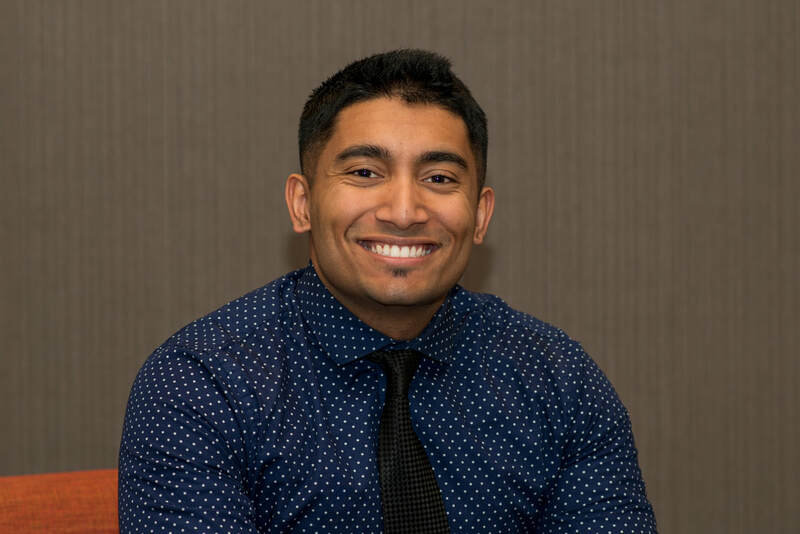 A UNLV grad with a passion for structural engineering who is grateful for all the amazing opportunities and memories created with ASCE over the years as a college student and now looking to continue being part of this great organization and the community of talented people in YMF. I’ve enjoyed volunteering and community outreach events with ASCE in the past and would like to help organize and facilitate more of those in the coming year. Las Vegas local and a UNLV Engineering Alumni currently working in Land Development at Atkins. Jason Shon graduated from UNLV in May 2018 and earned his EI in April 2018. 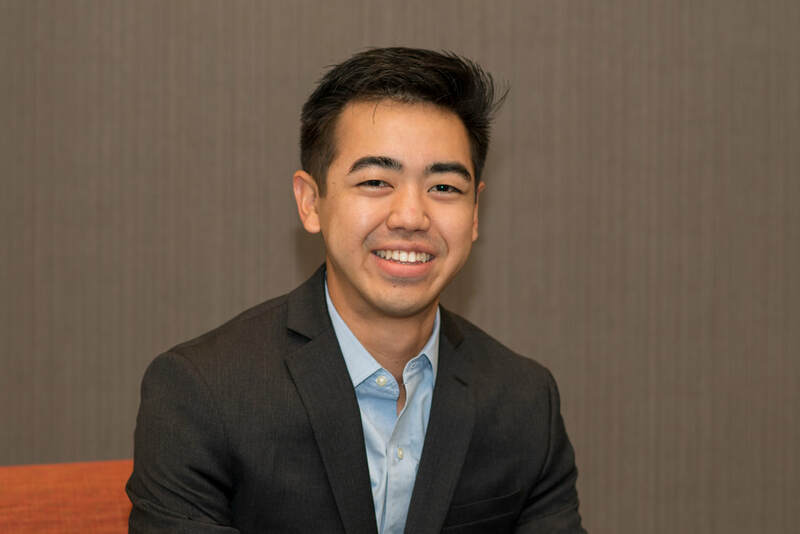 He joined the ASCE Student Chapter in April 2018. Jason is hard-working, astute, and gets along well with others. 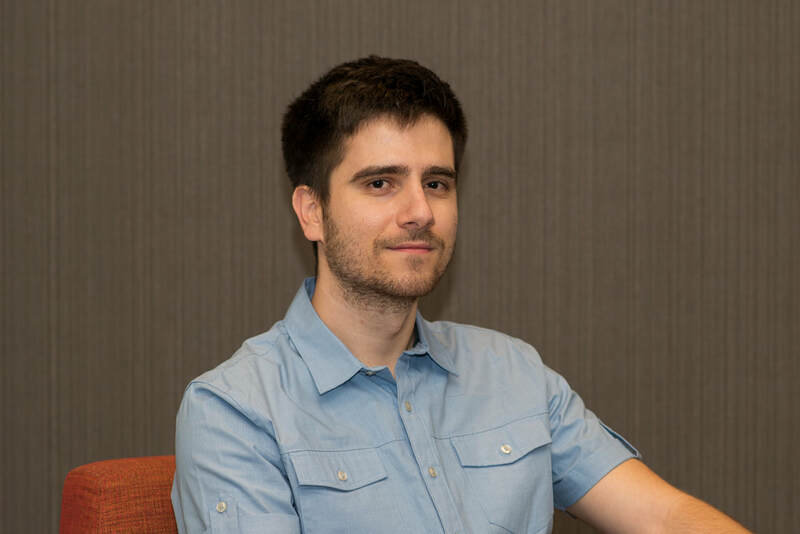 He has a huge hunger for knowledge and wants to network more within the engineering community. Ati is experienced in Transportation Planning and Traffic Engineering, specialized in Intelligent Mobility Solutions, Operations Programs Development, Traffic Impact Assessments/Studies and Intelligent Transportation Systems (ITS). Responsibilities have included, Intelligent Mobility-oriented projects focusing on safety and mobility, TSMO projects, urban traffic investigations, signalized intersection validation and ITS design works, control room operations and planning, and detailed literacy reviews including trend analyses. 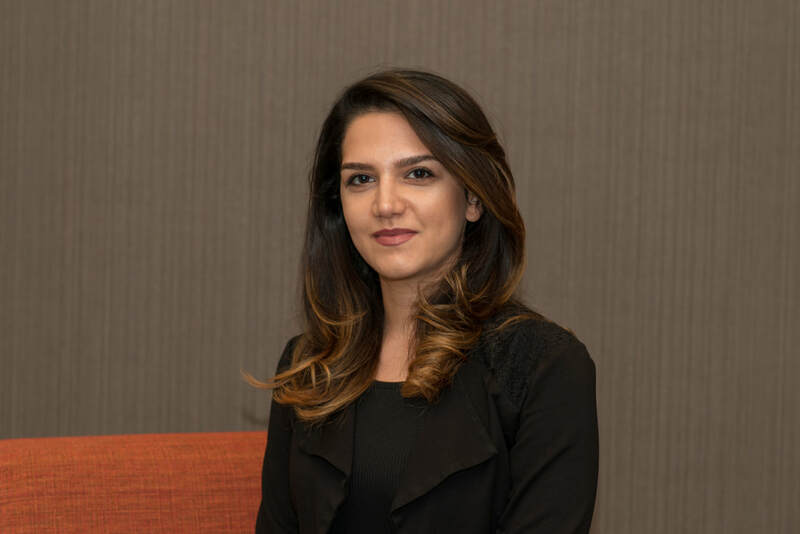 Gurtar completed her B.S degree in Civil Engineering from University of Nevada, Las Vegas and is currently working as Testing and Inspection Manager at Las Vegas Convention Center Expansion Project. She also has four years of Quality Assurance and Quality Control experience in Construction. 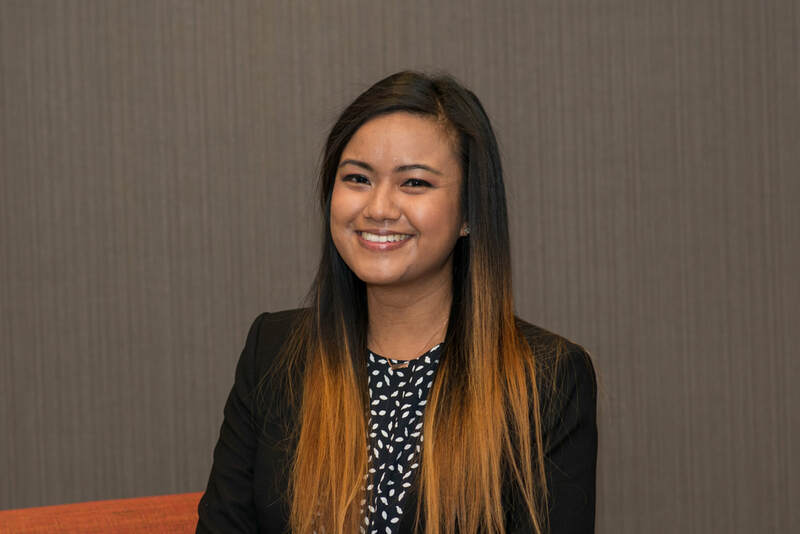 She has been in ASCE LV YMF since 2015, served as secretary, PE Review chair, Fundraising chair and is excited to continue expanding her network professionally and personally. In her free time, she enjoys working out, traveling, trying out new restaurants and coffee shops. Former YMF Treasurer and Student Chapter Liasson. Looking to keep supporting YMF in any way possible. "Fear is stupid. So are regrets." With this go-getter mindset (and a little help from Marilyn Monroe), Christina moved from CT to Las Vegas a little over a year ago. Christina is a recent graduate of Rensselaer Polytechnic Institute (RPI), in Troy, NY and now works at Stantec as an EI in Structural. Christina's involvement in ASCE started her freshmen year of college and by her senior year she was voted vice president of the student chapter. Being involved in YMF this past year has allowed her to remain active in ASCE as well as make new friends. Since graduating I have been getting more involved in attending YMF events and would like to get more involved in the organization. I am also involved in STEM outreach since I think it is important to encourage young women to pursuit science and engineering. Since I was not informed of what an engineer was as a child, I did not pursuit the career until later in life and it has changed how I feel about the world. I love being able to provide infrastructure for society and help people, and I would like to share that passion with more of my peers. Being an engineer gives me a sincere sense of purpose which drives me to make my career a big part of my life, which is why I would like to be more involved in YMF. Charlynne Adones is originally from Long Beach, CA. She currently works at Kimly-Horn and has been living in Las Vegas for 2 years. 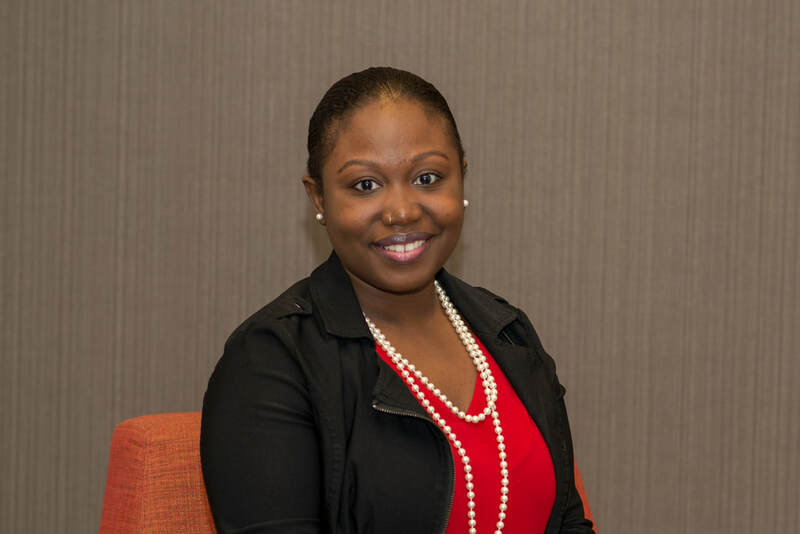 She has been highly involved in ASCE when she was in college and would like to be more involved as a young professional. She is creative and believes that she can bring some unique elements/ideas to the YMF team. She is also looking to build on her graphic design skills and can manage all social media outlets for YMF. 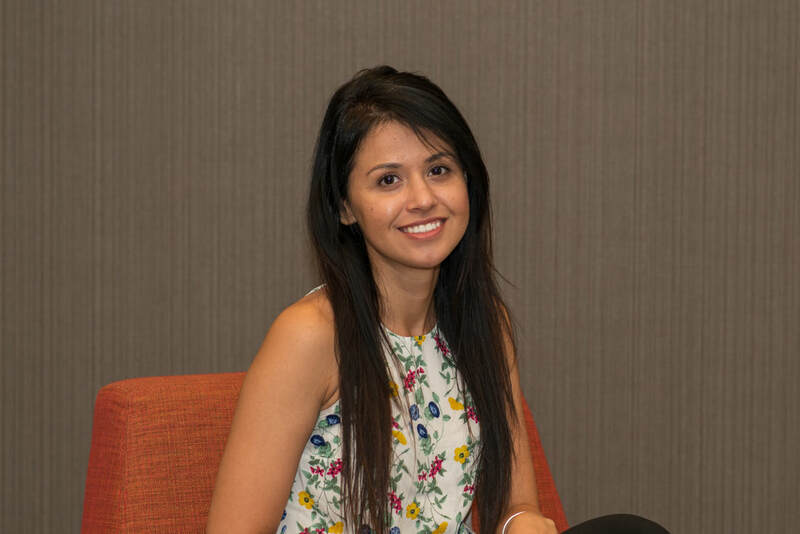 Meshkat graduated from UNLV with a B.S.E in Civil Engineering and has worked as a Project Coordinator at Clark County Department of Aviation for two years before joining WSP as a Civil Engineer. Outside of work, Meshkat lilkes to keep up with different soccer leagues, spend time with family and friends and of course stay up to date with the latest video games.